• Easily restore color and clarity to abused and neglected paint finishes. • Remove Oxidation, scratches, water spots and other paint defects with ease. 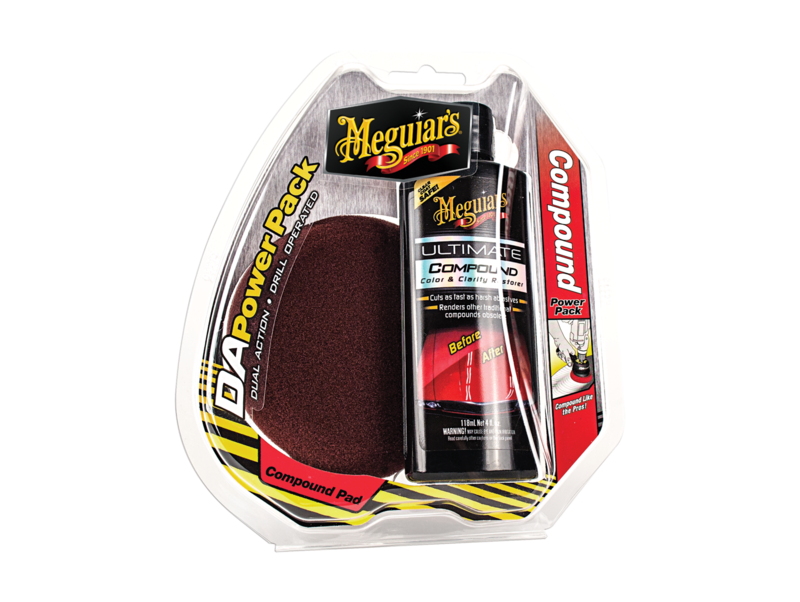 • Meguiar's® Ultimate Compound cuts fast and is clear coat safe.